Huawei GR5 Spotted On Sale For 9990 Pesos Only! 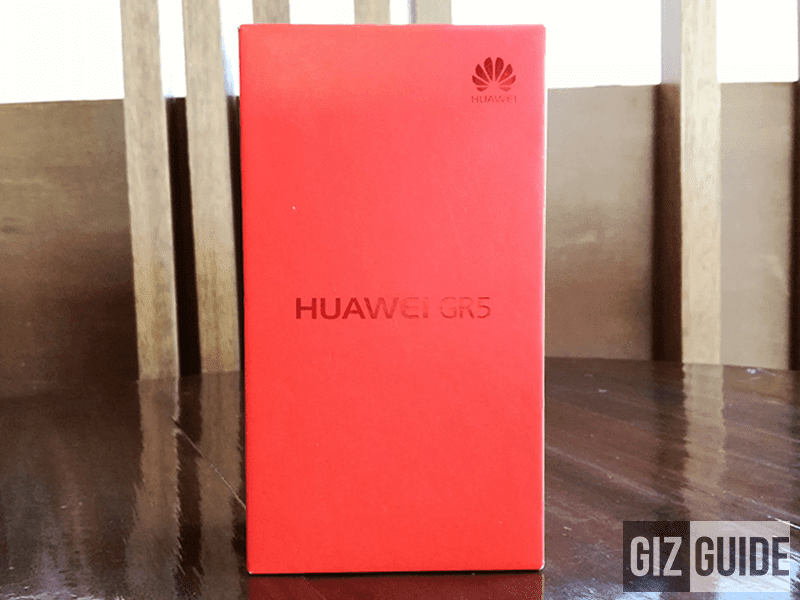 Home / huawei / mobile / news / Huawei GR5 Spotted On Sale For 9990 Pesos Only! Earlier, we got a word from some of our readers that Huawei's GR5 currently retails on some physical and online shops with a lower price tag than before. Related: Huawei GR5 Review - Beautiful, Capable, Secured And Affordable! In case you missed it, even at its original SRP, the Huawei GR5 is one of the most solid and in the top 3 of our most recommended handsets under 12K Pesos. It features that best in class build, crazy good ergonomics, stylish design and decently capable configurations. Not to mention that this phone also has the fastest / advanced fingerprint recognition on that price point as of this date. Aside from that its cameras capable to make you enjoy mobile photography and selfies very well. From its original price tag of 11,990, the Huawei GR5 can now be purchased in some stores for just 9,990 Pesos today. That makes it arguably the best non-grey market phone you can get under 10K today. Note: At Lazada, the price is slightly higher at 10,480 Pesos.